State Representative Lisa Posthumus Lyons (R-Alto) says her bill makes it clear that local officials can give information as long as it’s factual and neutral. Democrats and local leaders say the legislation is still too vague and would lead to lawsuits. The legislation now goes to the state Senate. 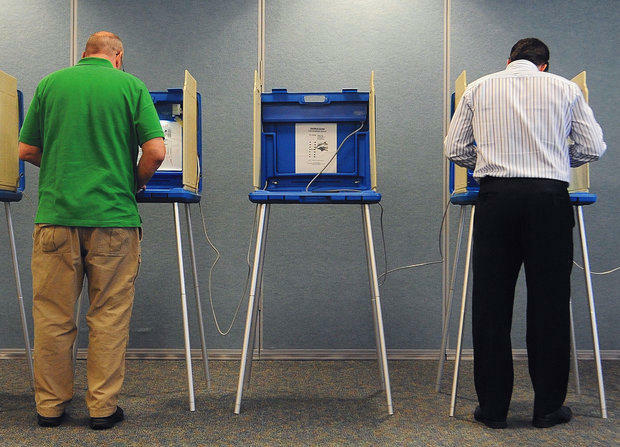 Local leaders and school officials are challenging a new state elections law in federal court. The Michigan Public Radio Network's Jake Neher reports on a challenge to a new state elections law. 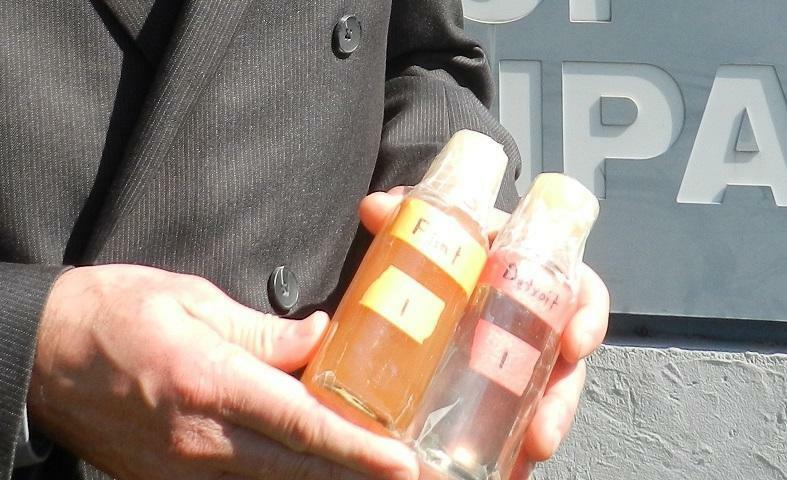 Governor Rick Snyder says his office will release all Flint-related emails dating back to the beginning of his administration in 2011. The Michigan Public Radio Network's Jake Neher reports on Governor Rick Snyder releasing more emails pertaining to Flint. A state elections board has approved language for another petition seeking to recall Governor Rick Snyder. 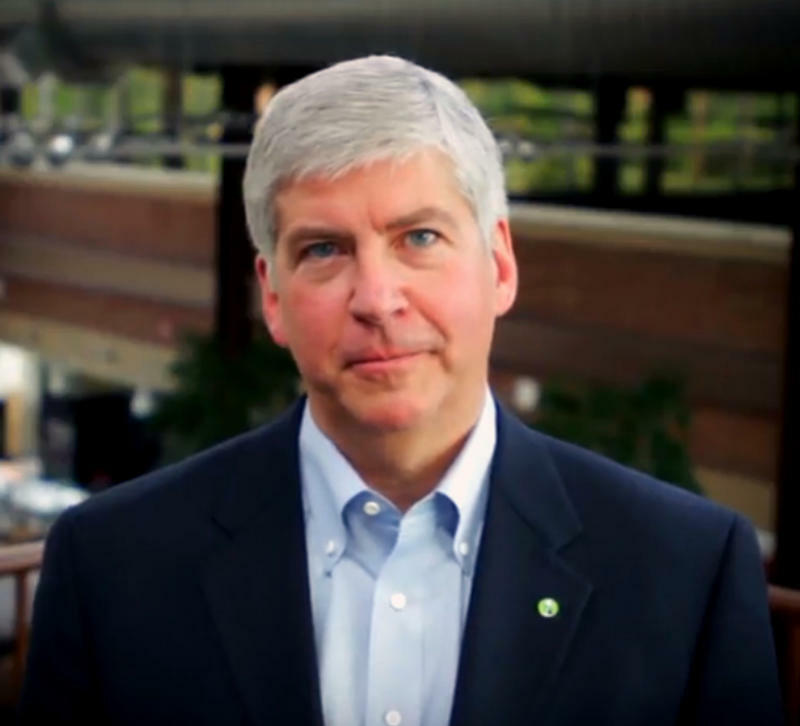 The Michigan Public Radio Network's Jake Neher reports on an approved petition to recall Governor Snyder.